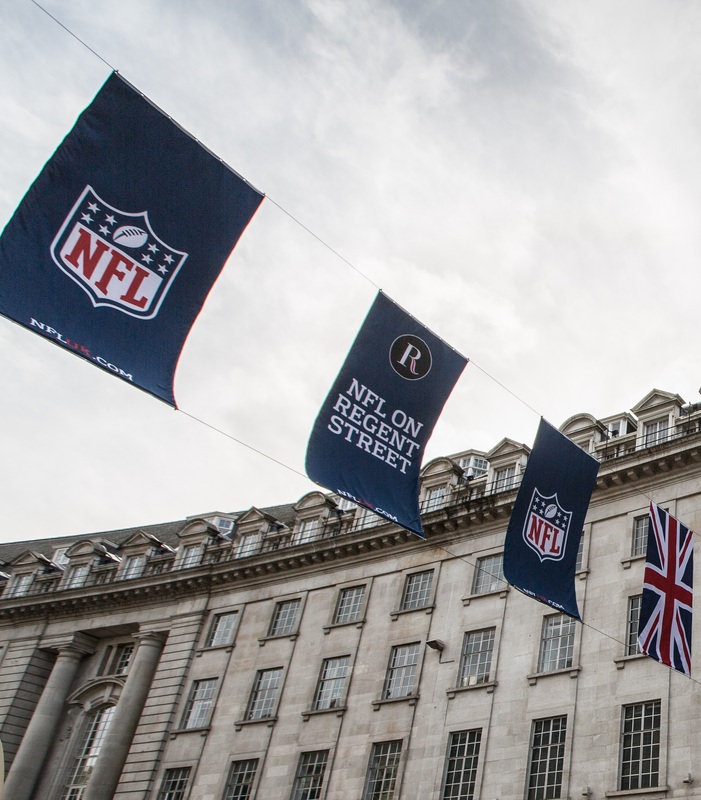 The National Football League is currently in the offseason, but that’s not stopping the Jacksonville Jaguars from trying to recruit United Kingdom fans. The latest technique is quite clever, too! 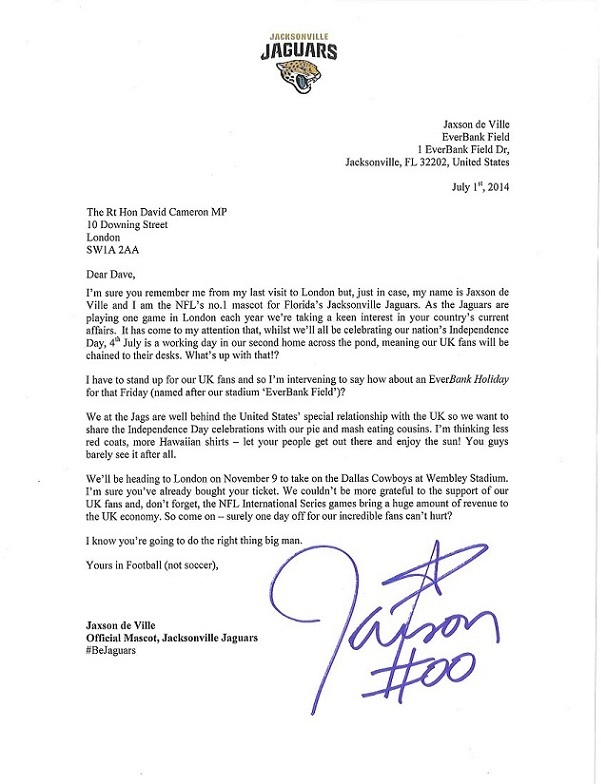 Mascot Jaxson de Ville wrote a letter to Prime Minister David Cameron. He requested all Jags fans in England be given a day off to recognize America’s Independence Day. 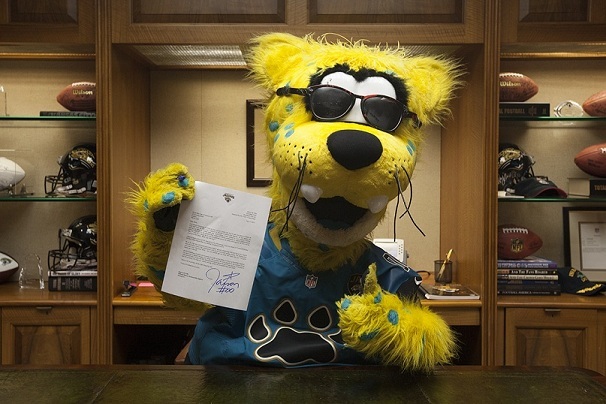 Cameron didn’t give anyone a day off, but the letter certainly generated a buzz about the Jaguars in the middle of the summer. 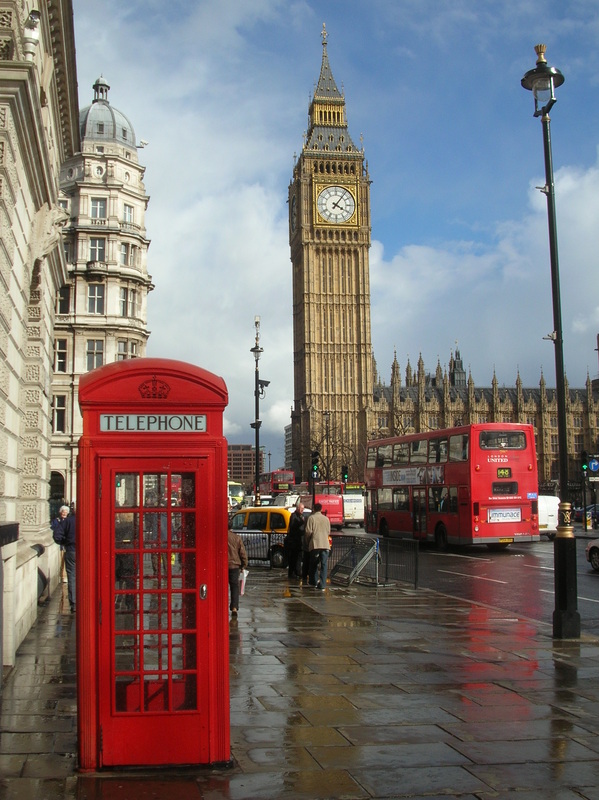 The Jaguars seem to be the only team really putting forth an effort to recruit fans in London. By the way, I just realized the organization has a specific page on their website dedicated to “Jaguars UK.” They also have a specific Facebook, Twitter, and YouTube. Is this another sign? 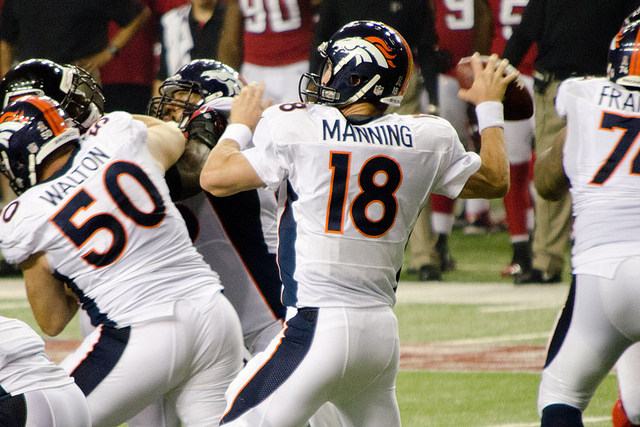 The Denver Broncos have the best road fans, according to a scientific analysis. 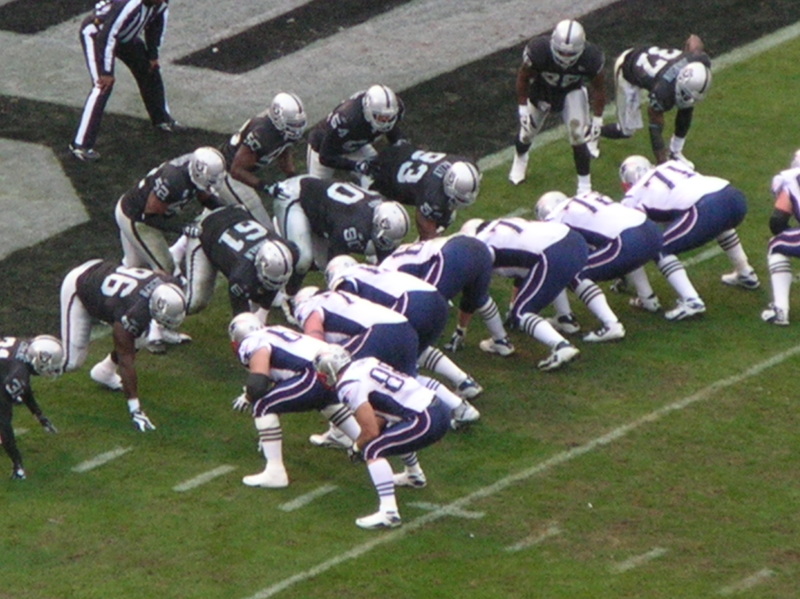 The study found the team was the top ticket-selling road team in the National Football League last season. The Dallas Cowboys, San Francisco 49ers, New England Patriots, and Green Bay Packers followed. 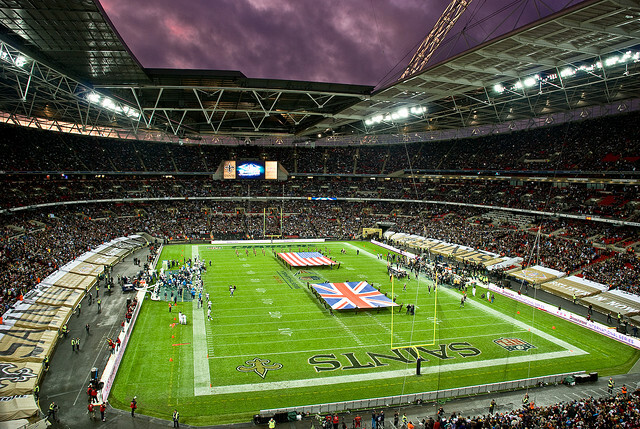 These fans consistently travel across the United States to see their teams compete, but will they follow them overseas if the NFL decides to put a franchise in the United Kingdom? Probably not. It’s going to take a while for people to plan the trip, it’ll be expensive, and it’s more than just a weekend getaway. While perusing the web, I came across an interesting article that Ben Koo wrote about his friend’s experience seeing the 49ers play the Jacksonville Jaguars last October. 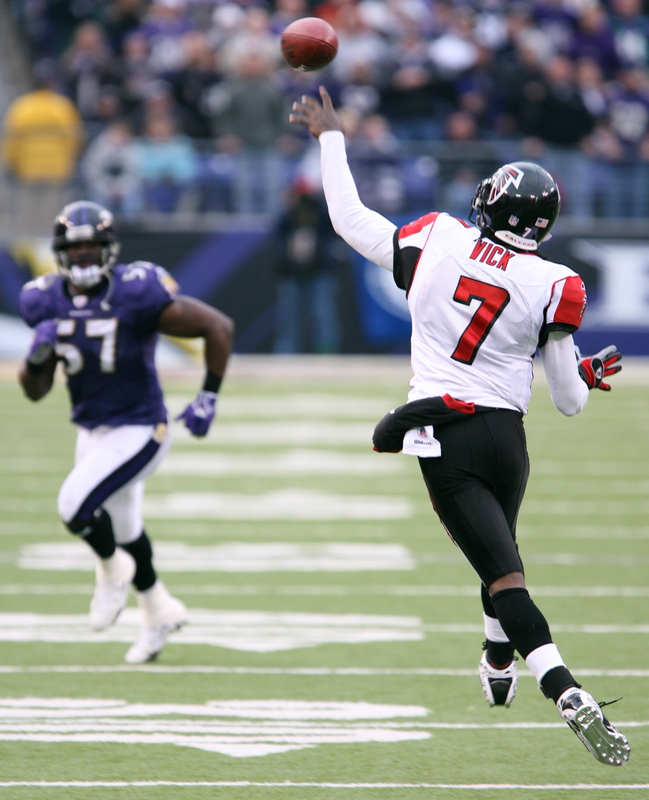 Don’t forget the majority of the NFL season is played when it is chilly outside. Travelers are going to have to pay extra to add jackets, gloves, and hats to their luggage. I don’t know about you, but I don’t know a lot of people who have $5,000 they can just toss around for ONE football game, let alone take nine days off of work at one time. 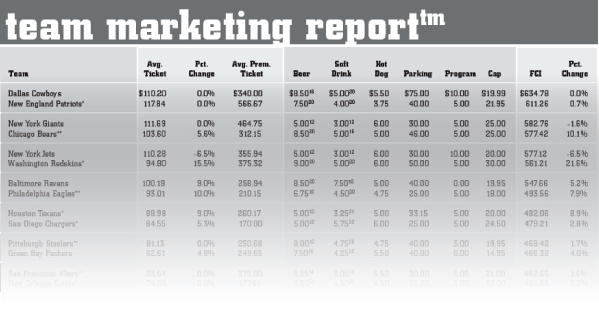 Team Marketing Report, a publisher of sports marketing and sponsorship information, puts out a yearly Fan Cost Index. When you add those numbers up, the total only comes out to $459.65. It’s a 3.7% increase from the previous season, but it’s nearly $4,500 cheaper than going across the Atlantic. Don’t forget — this is for four people. By the way, the Cowboys had the highest Fan Cost Index of $634.78. That’s still a significant savings! The Cleveland Browns had the lowest Fan Cost Index of $343.80. That’s an even better savings! Americans just aren’t going to go to the UK to catch a game. Sure, seeing a game in the U.S. isn’t quite the same as seeing one in London, but it’s too expensive for the average middle-class person. Times are tough. People have more important things to spend their money on, like college debt, credit card debt, childcare, car payments, etc. 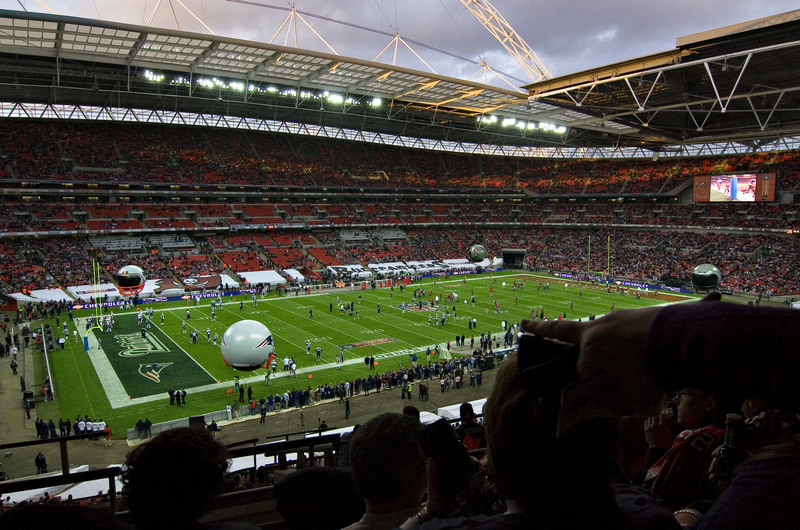 If the NFL establishes a team in England, it will be up to the locals to support them. They cannot rely on the Americans. 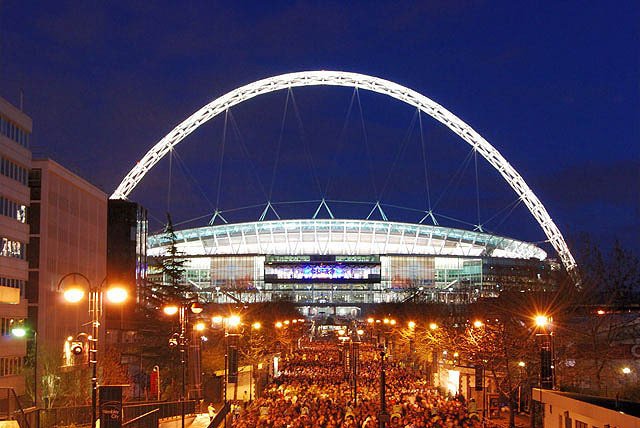 The National Football League says it has a current fan base of more than 12 million in the United Kingdom, including 2.5 million avid fans. That’s a 30% increase in the last two years! Yet, for some reason it’s hard to find a story about the NFL in the UK media. 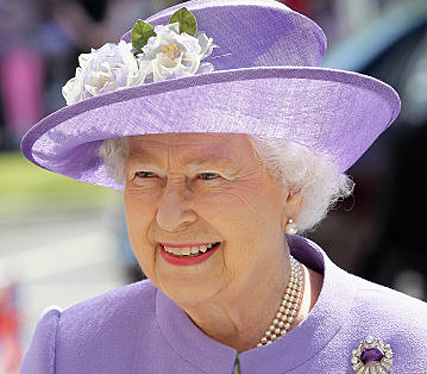 Most people understand it may not be front page material when there are countless soccer matches and Queen Elizabeth to talk about, but reporters can at least do a little more than what they’re doing now — which is barely nothing. 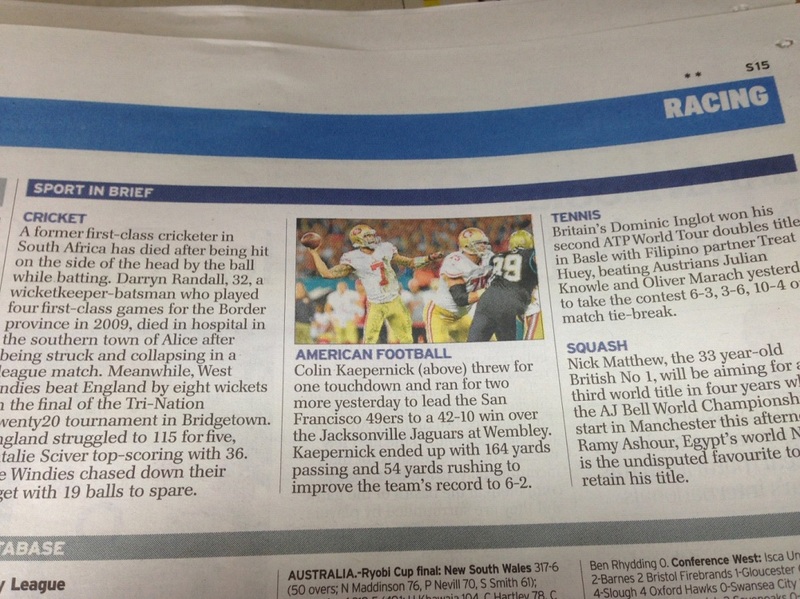 That headline read “San Francisco 49ers beat Jacksonville Jaguars 42-10 at Wembley Stadium.” Hey, at least there was a small picture! Even since last year’s games, not much has been reported. The City A.M. hasn’t posted one NFL story since November. The Telegraph’s last article was posted at the beginning of May. The Daily Mail has at least been a little more consistent. Journalists have no excuses. As mentioned before, millions care about the league. 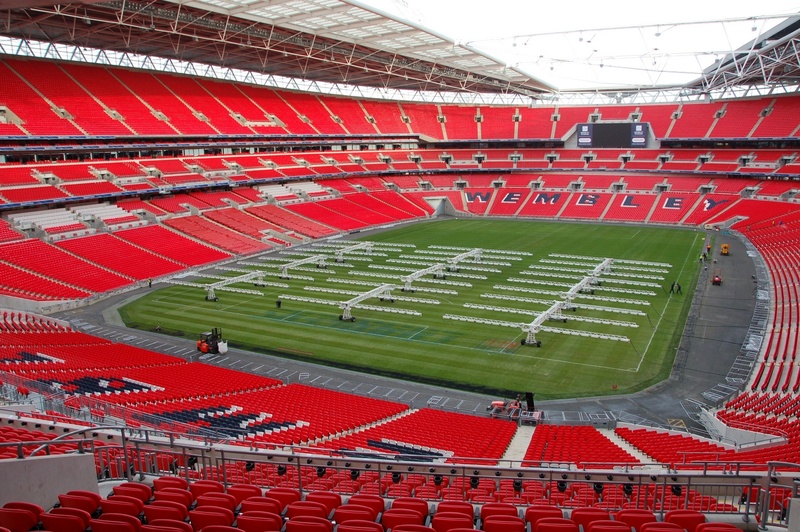 Each NFL International Series game since 2007 has sold-out at Wembley Stadium. Dedicated fans even watch games on television or online. Maybe the problem is simply the journalists are too busy. 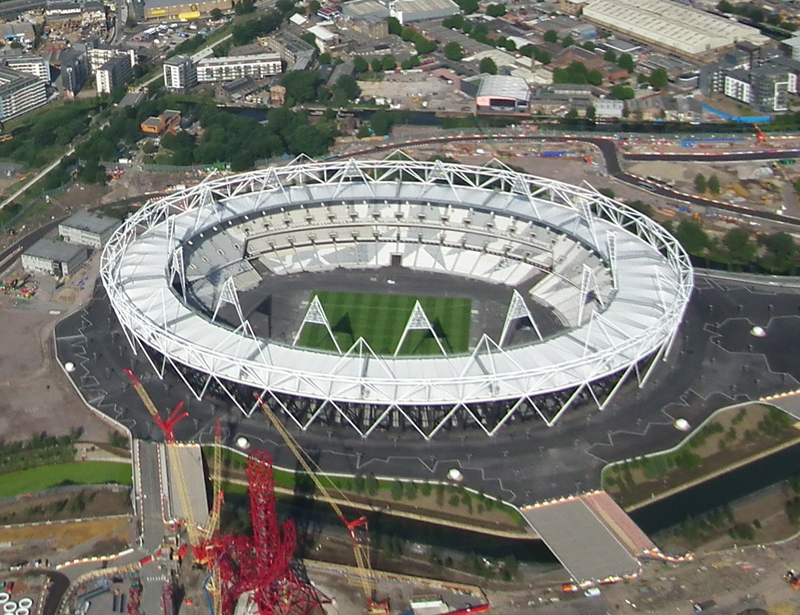 After all, London has more than a dozen professional soccer teams that play in the fall. They’re busy covering soccer and space is limited on their pages. Maybe they just don’t understand the game so they feel like they can’t adequately cover it. The NFL should help these reporters out and give them reasons to write stories. They should invite them to a seminar where they are taught how American football works. American writers could be guest speakers. 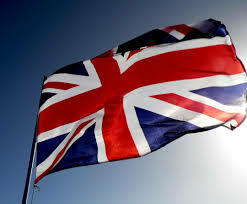 The league could pay for some British reporters to fly to the United States and see a game and all the hype. The NFL could send them news releases that are ready to be ripped and re-printed. One person in the league should be responsible for handling all UK media requests promptly. 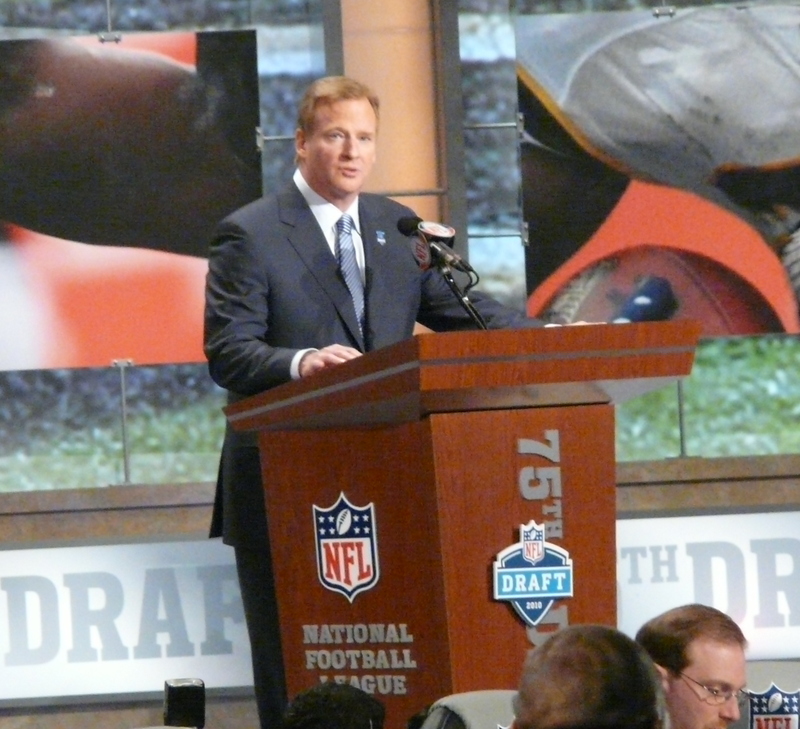 The NFL could grant them exclusive interviews with particular players, coaches, or Commissioner Roger Goodell. They can boost their visits during the offseason to get coverage that doesn’t have to compete with soccer. If the NFL wants to continue to grow, it’s going to need the help of the media. It can get the help by helping provide the help. Follow me? What do you think? Leave a comment.